One of the main issues with the “I” in BIM is that the type of information in BIM is different depending on who you are. If you were the specifier – what kind of information would you need? What information would you require if you were actually constructing a building? What about Operation and Maintenance information? Today, the differences in the types of information people need and that information’s intended uses are captured by the different software that all the people involved with construction use in their day-to-day work. So going beyond the specifics of the data itself and to the bigger picture of collaboration, the ‘I’ in BIM is nothing without INTEROPERABILITY. Therefore, it can be argued that we should understand the ‘I’ in BIM as part of a process. Achieving interoperability is a process rooted in technology and it is the process of collaboration between people and between systems. 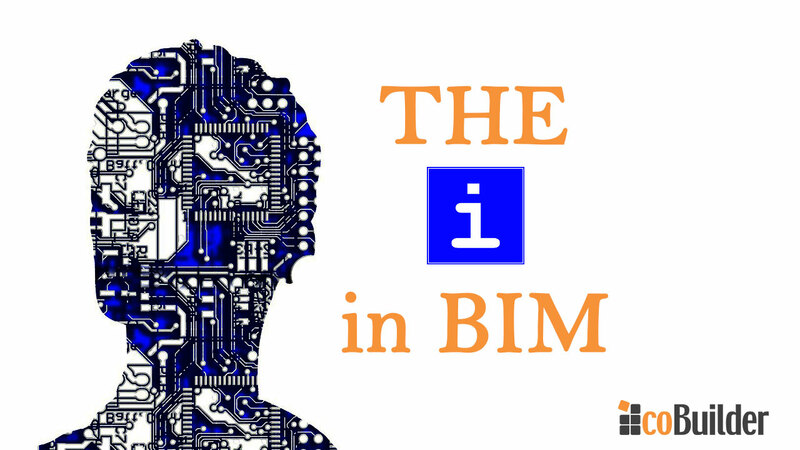 From our standpoint, the ‘I’ in BIM will change the way actors work together today. Now, information at the digital construction site is used in different systems like REVIT, ARCHICAD, Bentley, Navisworks etc. or in tools that support IFC. All users of information at this point output data in different ways that are specific to the systems they use. The problem is that these systems do not talk to each other. What happens then if you have two different or three different systems delivering data to a project? They need to talk to each other and we need to find a better way of doing that, because this is the essence of BIM – providing a seamless data flow across all the stages of construction. When it comes to unifying the way BIM data is being distributed in the UK, the industry uses COBie – that has practically turned into THE format that is required to mark BIM Level 2 compliance. Explaining COBie with one sentence, we can say that COBie solves the issue of interoperability, as it shall be the common data format that every software shall be able to operate with. In addition to COBie, however in practice there is still the need for communicating with data in formats that are native to the systems people use. 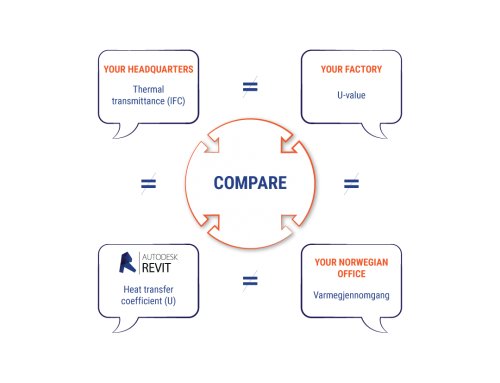 That is why, we at Cobuilder are determined to support manufacturers to share their data across the supply chain in the formats and languages that their clients require. That means that our tool for creating PDTs goBIM helps them not only digitise their data but also export it both to IFC, COBie and in other digital formats such as REVIT, ARCHICAD etc. True interoperability for us is exactly that – catering to all of our clients’ data needs. By achieving interoperability in this way, contractors, for instance, are able to use data seamlessly across the whole supply chain. 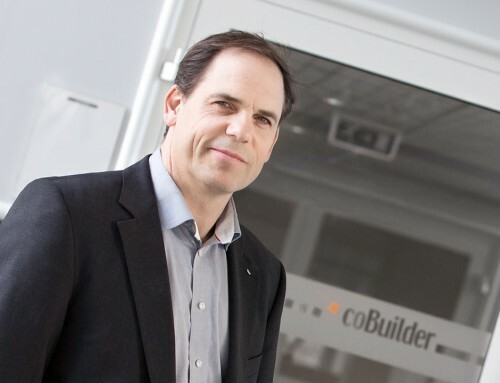 Cobuilder’s solutions enable manufacturers to distribute and understand data within the processes and systems their partners use – contractors, specifiers, facility managers etc. Contractors need to deliver as built data to their clients – that is very often facility management information. So, at the early design stages of construction we are talking about generic data, data that specifiers use to describe a product by the general characteristics or properties that it must have. Later those characteristics become more elaborate at the stage of the technical design that ensures the products meet all technical requirements. As time goes by and a project moves to the construction stage the contractor can then procure the actual product according to its properties. By doing that when contractors purchase branded products, they will know exactly what they have put into every single building. That knowledge is then given back to the architect, ensuring the as built model is in line with the as designed model and forwarded to the client/facility manager who can efficiently manage the asset. By allowing data to flow from stage to stage (through common data formats), we ensure that everything is seamless, everyone understands and knowledge is collected on each site. Understanding how data is used at the construction site and within each stage and function, is at the heart of interoperability. Therefore, we should accommodate communication between systems through common data formats and smart data exports. The first step to achieving that is by helping manufacturers to provide digital data on their products using PDTs. Once their PDSs (PDTs with the specific data attributed to them) are created in goBIM – the issue of the ‘I’ in BIM is solved for the entire supply chain, because manufacturer’s data then is supporting the data needs of contractors, FMs, clients and even janitors. Can we say that (Product)* Data Templates are interoperable? 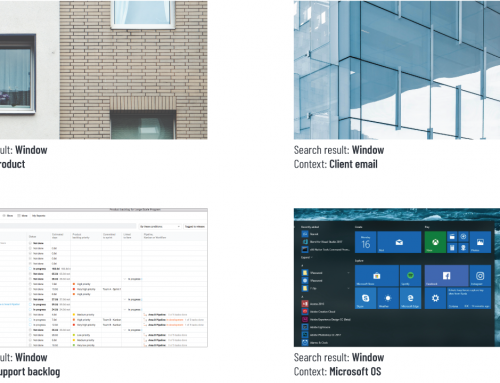 What is ‘context’ in the world of construction product data?